Here is our little Zoe. We adopted her in August 2009 and she is the center of our universe. 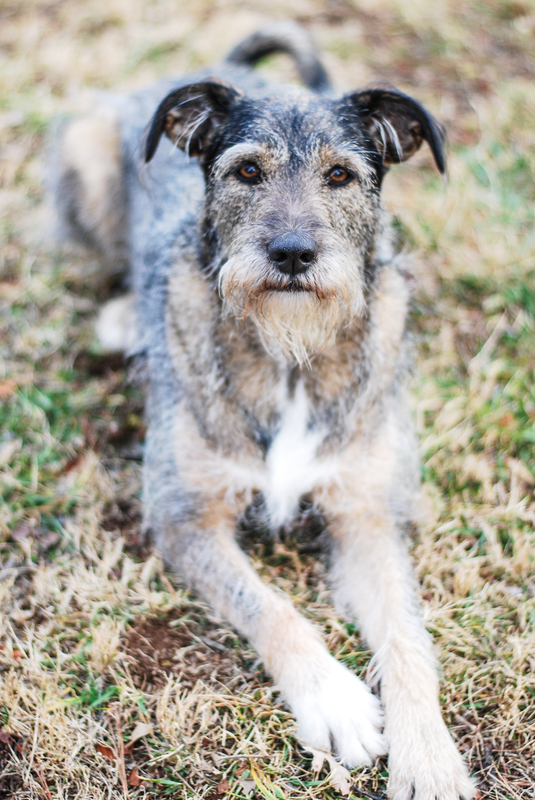 We knew that her mother was miniature schnauzer but unsure of the paternal lineage. A lady at the dog park said that she looked like an Irish terrier. Once we looked it up she does have the resemblance of an Irish terrier minus the red color. She certainly has the personality traits of a terrier. Whatever she is she is our love and we are lucky to have her. We recently decided it was time to move up to a king size bed. We made this size move mainly for the one and only reason, that Zoe ends up in the bed with us almost every morning. Morning cuddle time is the sweetest way to wake up.